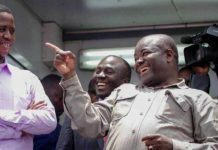 THE Patriotic Front’s victories in the three parliamentary by-elections in Eastern and Western provinces is proof that Zambians have rejected regionalism and tribal politics, President Lungu has said. Commenting on the ruling party’s election wins in Petauke Central, Malambo and Mulobezi constituencies, President Lungu said yesterday that Zambians believe in the `One Zambia, One Nation’ motto. This is according to a statement issued by special assistant to the President for press and public relations Amos Chanda in Lusaka. 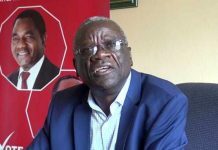 He said Zambians have remained ready to dismantle any regionally-based political strongholds, because politics of that nature negate the gains of democracy, freedom and unity of a country. “As President, I will continue to champion national unity across tribe, political, religious and all other affiliations because this is why you elected me. There is no North-westerner, Southerner, Westerner, Northerner or Easterner, there is only One Zambia, One Nation, we are all Zambians…that is our tribe,” President Lungu said. The President said he will continue to perform his duties by bringing together the cream of the nation from different political and professional backgrounds because everyone is called to do their best in serving Zambia. “We must always remember that we all have a particular duty to perform in society. That is what gives practical expression to the very idea of the concept of citizenship,” he said. President Lungu said the outcome of the three by-elections is yet another reminder to people who seek to sow seeds of discord by spreading falsehoods and hate speech. He said the goodwill of the people will always triumph over the merchants of ill will and senseless malice against others. “We have won seats in two important regions that some narrow-minded individuals would want to consider as opposition strongholds. Zambians will not fall for falsehoods because this country has cherished unity for the past 50 years and will continue to do so,” the President said. He said the PF administration will continue to soldier on with developing the country and creating better lives for all citizens. He said there is nothing of incremental value to the nation about sheer malice, hatred and petty jealousies. 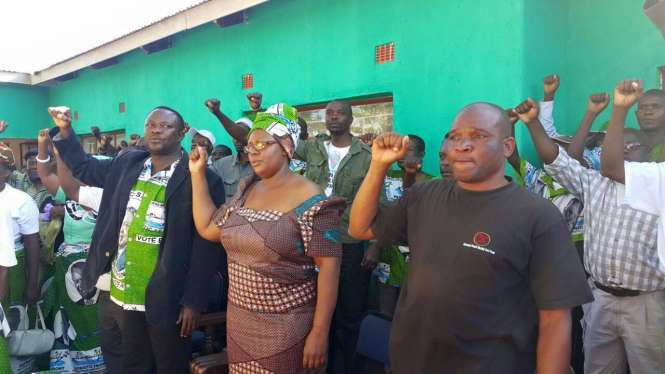 The PF has recorded six straight wins at parliamentary level and more than 20 local government seats in the last four months. President Lungu thanked voters in Malambo, Petauke Central and Mulobezi constituencies for honouring the PF with the resounding victories. The President is confident that the support the people have shown him will be sustained until the 2016 tripartite elections, which he is eagerly looking forward to. “The victory is neither mine nor the PF’s alone. 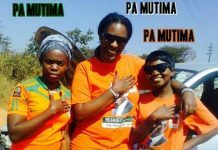 It is a victory of the people of Zambia that have continued to show us immense support as the ruling party. “I congratulate all PF members for the job well done. To the opposition, let me say thank you for putting up a good run, but better luck next time,” Mr Lungu said. 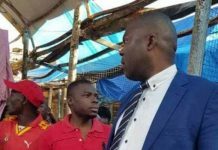 President Lungu urged PF supporters to be magnanimous in victory and the losing parties to be gracious in defeat because this is the reality of democracy. 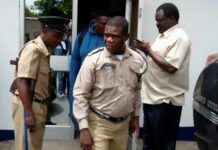 The President said Zambians will always choose their leaders in a free and fair atmosphere, a situation that characterised the campaigns save for a few incidents, which he said the police must ensure do not recur. Mr Lungu congratulated the UPND for winning a ward seat in Mulobezi. “While these elections have been free and fair, and while Malambo and Petauke remained incident-free, there were those of our brothers and sisters in Mulobezi who attempted to stand in the way of democracy by exhibiting intolerance. They must accept that the people have spoken and vox populi, vox dei (the voice of the people, is the voice of God),” he said.